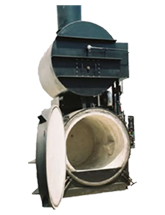 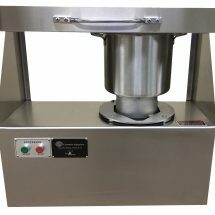 Animal Cremation Equipment designed and constructed to easily handle the rigorous demands that animal care professionals can place on their machines. 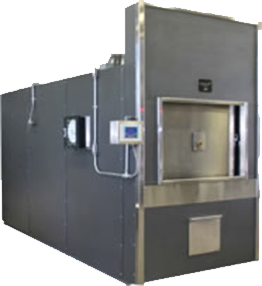 Serving pet cremationists, veterinary clinics, animal control, humane societies, animal diagnostic labs, pet cemeteries, livestock farmers and more! 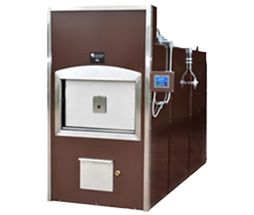 Perfect for performing all three types of cremation styles common to the industry (Private, Partitioned, Communal). 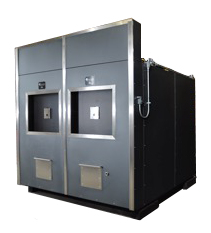 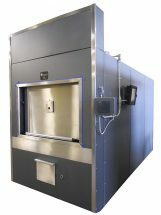 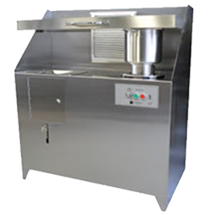 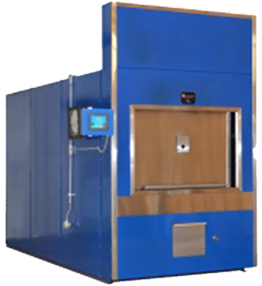 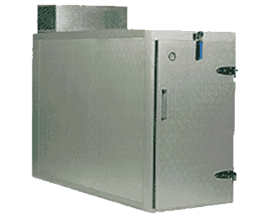 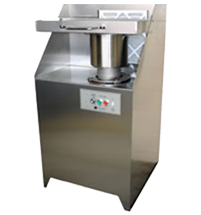 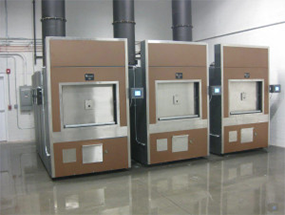 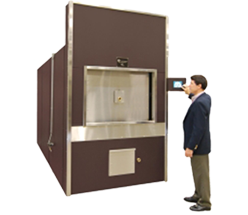 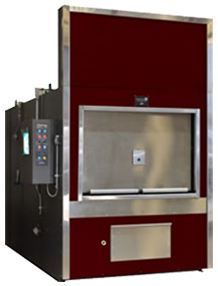 Ideal for high volume facilities that want to be assured of completely private cremations when processing multiple pets at the same time. 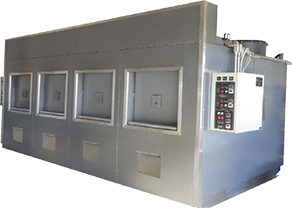 Excellent for processing large “batch” loads or for large animal carcasses. 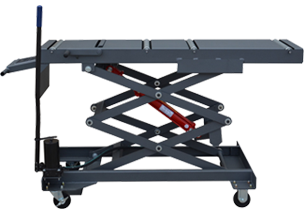 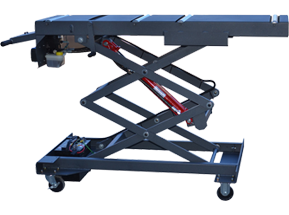 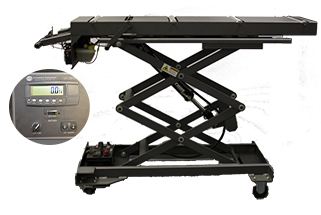 Automated loading systems available as well. 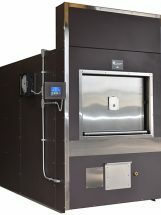 Cremation Accessory Products: Complimentary products that simplify and professionalize your process to assure you are applying the industry’s “Best Practices”.